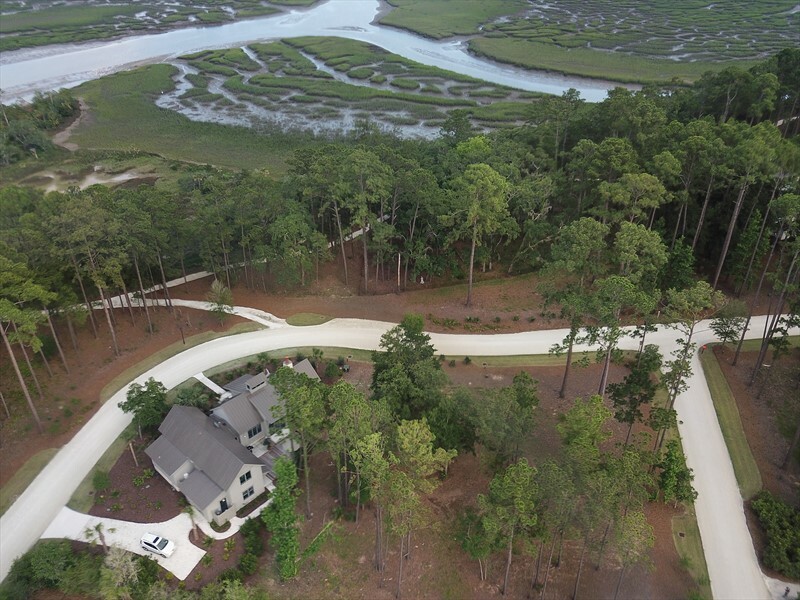 364 Old Palmetto Bluff Road is perhaps the most unique opportunity to ever be offered within a community known for its spectacular properties. 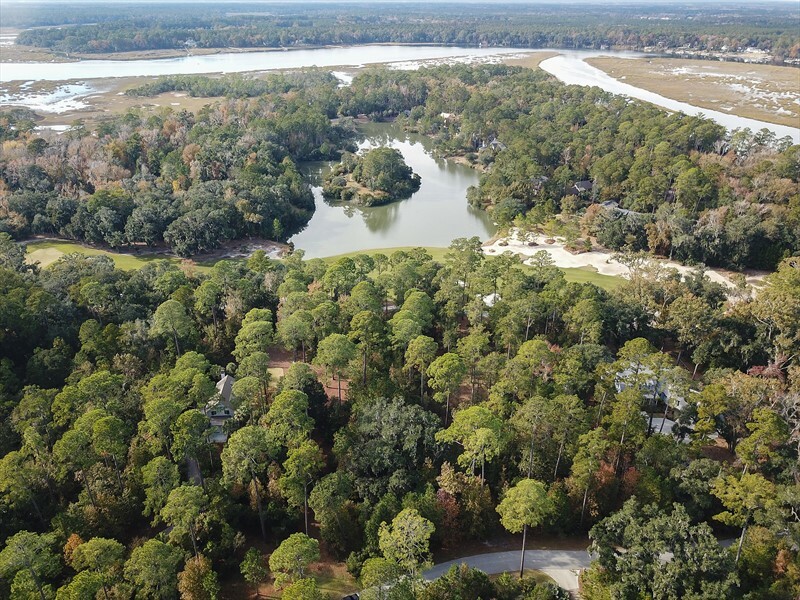 With 26 acres of Lowcountry woodlands and surrounding green spaces, 364 Old Palmetto Bluff Road in Palmetto Bluff’s Mays Bend enclave offers endless opportunities for creative home design. 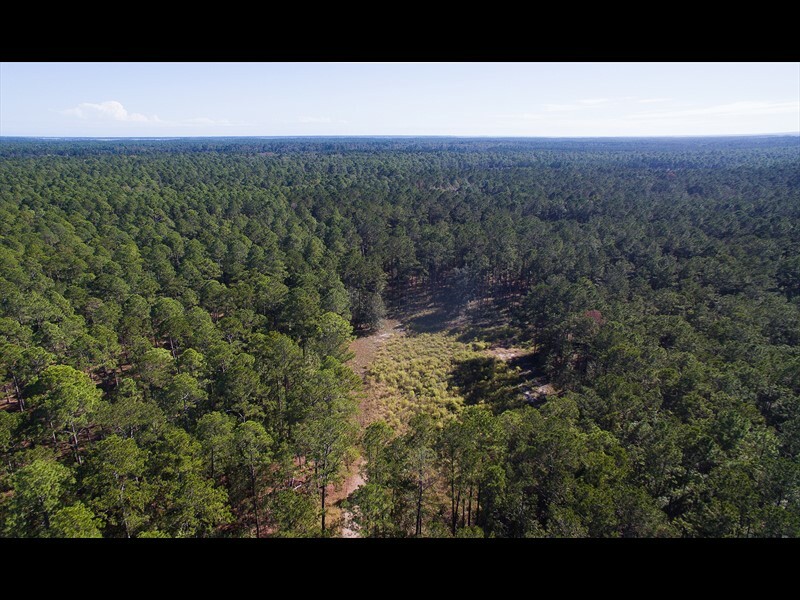 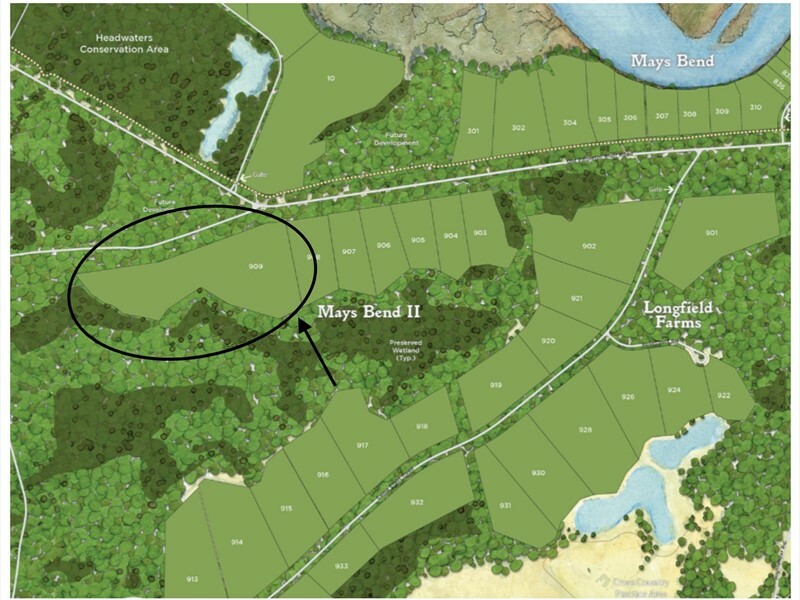 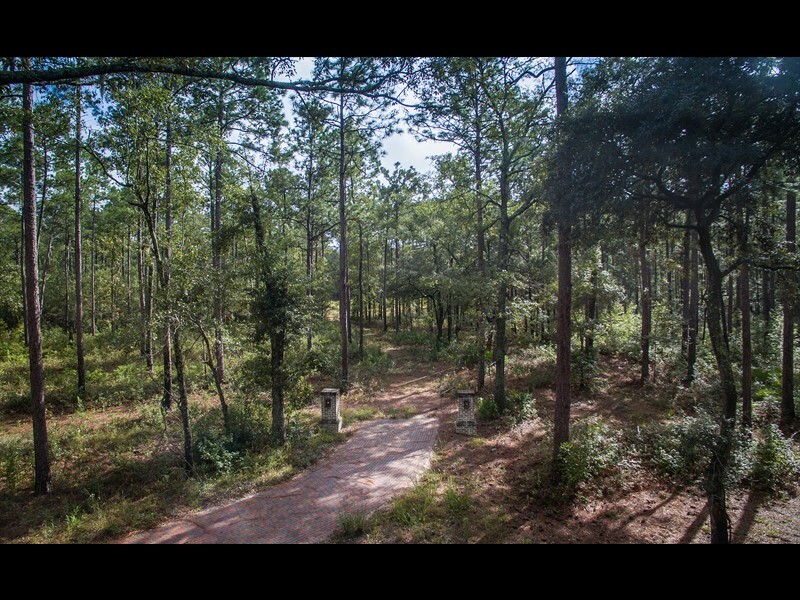 Originally created as a private equestrian parcel, this estate homesite allows for the construction of a pond, a future barn and pastures, and multiple residential buildings, including a main house and several guesthouses. 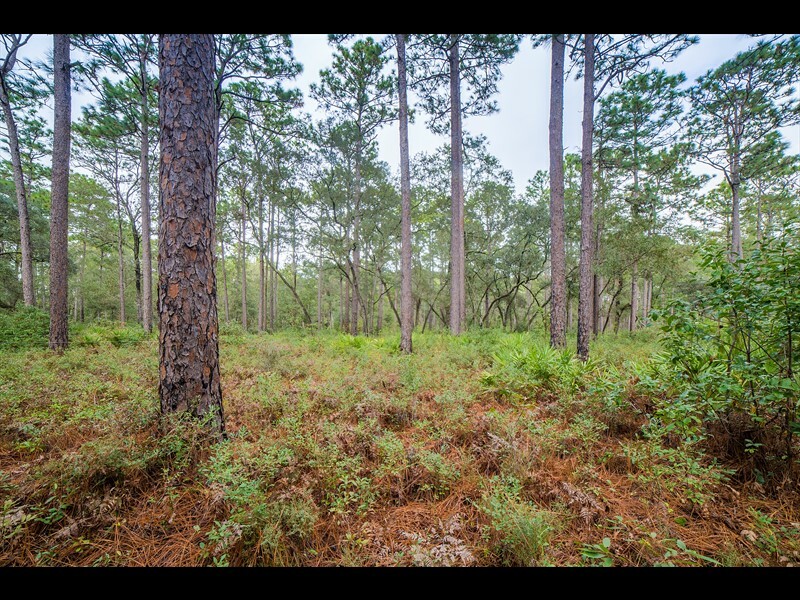 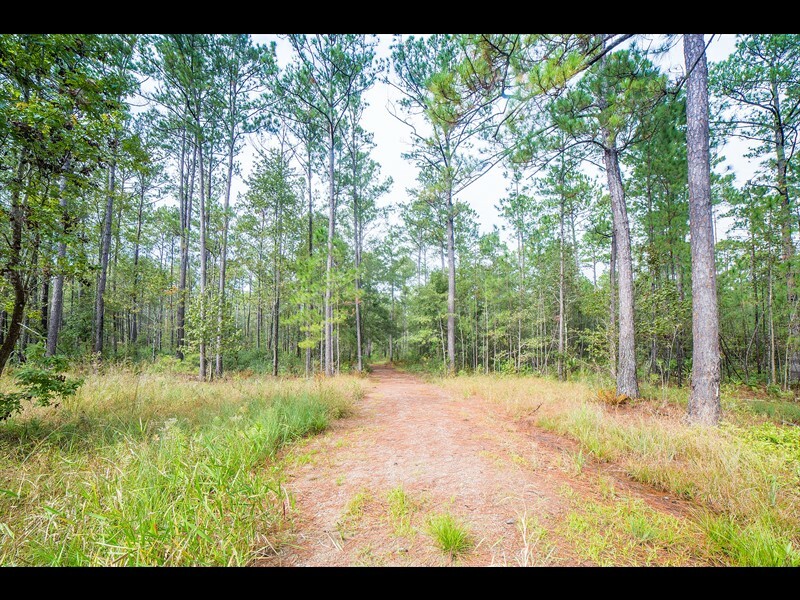 For those looking for a quiet retreat within an established community like Palmetto Bluff, this parcel holds tremendous appeal. 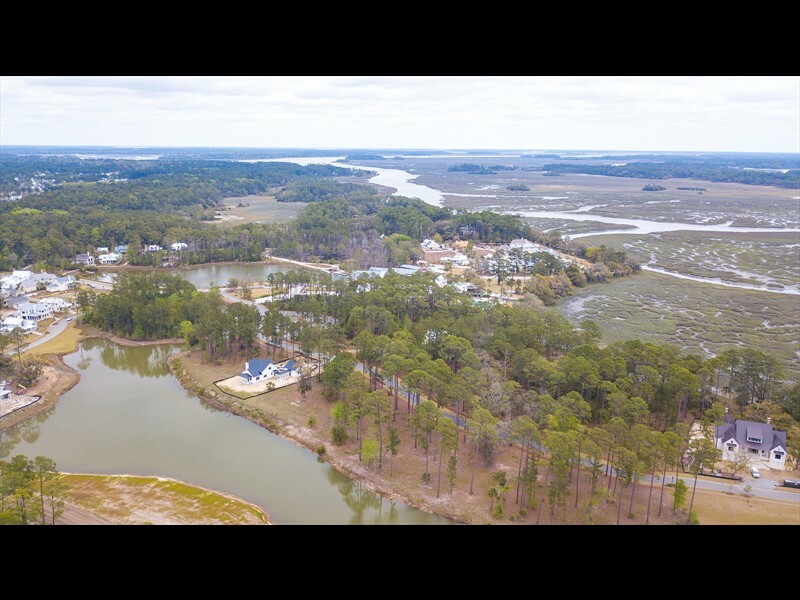 Beyond the opportunities that owning 26 acres within Palmetto Bluff affords the future owners of this land, the location itself is a preferred combination of privacy and close proximity to Wilson Village. 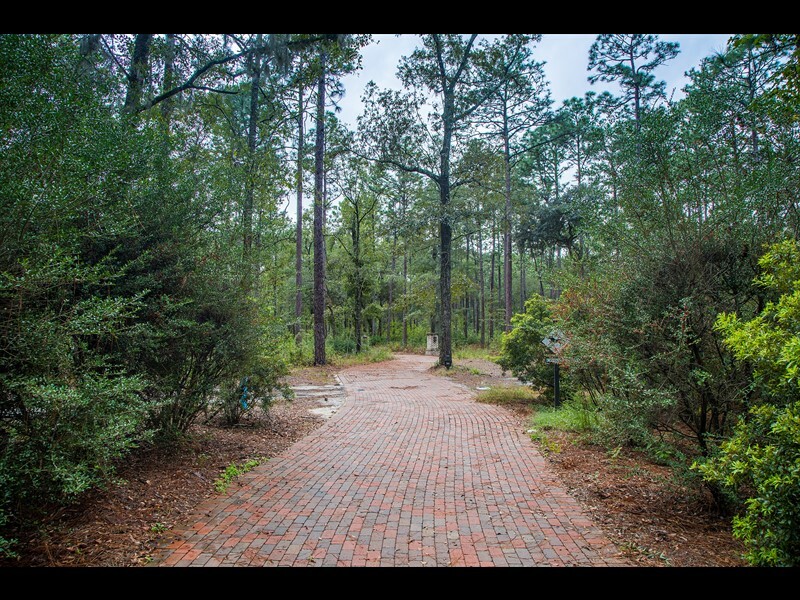 Nearby amenities include the acclaimed, Montage Palmetto Bluff, multiple restaurants, the Wilson Lawn and Racquet Club, a Jack Nicklaus signature golf course, RT’s Market, and Wilson Landing.